Book hotels in Sabiha Gokcen Intl. 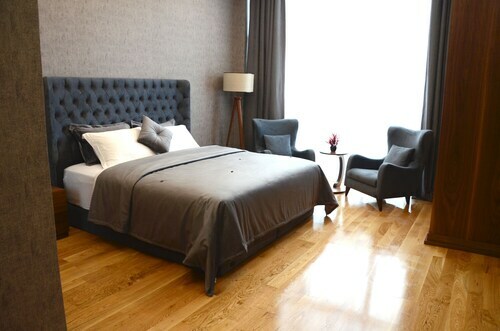 Featured Hotels near Sabiha Gokcen Intl. Located in Pendik, this hotel is 1.5 mi (2.4 km) from Viaport Outlet Shopping and within 6 miles (10 km) of Aydos Hill and Abdurrahman Mosque. Istanbul Park and Pendorya Shopping Mall are also within 9 miles (15 km). Located in Pendik, this hotel is 1.4 mi (2.3 km) from Viaport Outlet Shopping and within 6 miles (10 km) of Aydos Hill and Abdurrahman Mosque. Istanbul Park and Pendorya Shopping Mall are also within 9 miles (15 km). 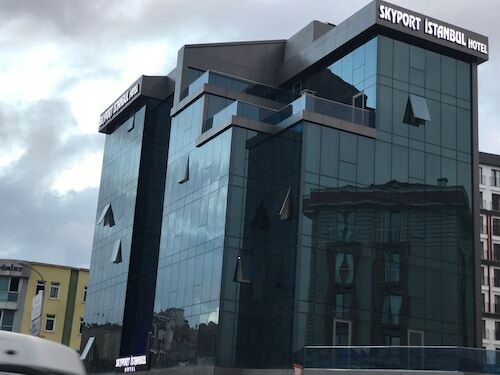 Located in Pendik, this hotel is 2.5 mi (3.9 km) from Viaport Outlet Shopping and within 6 miles (10 km) of Aydos Hill and Abdurrahman Mosque. Istanbul Park and Pendorya Shopping Mall are also within 9 miles (15 km). 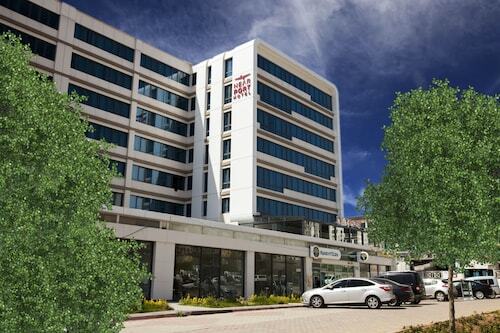 This hotel is located in Istanbul (Pendik), close to Viaport Outlet Shopping. Area attractions also include Aydos Hill and Abdurrahman Mosque. Located in Pendik, this romantic holiday home is 2.4 mi (3.9 km) from Viaport Outlet Shopping and within 6 miles (10 km) of Aydos Hill and Abdurrahman Mosque. Istanbul Park and Pendorya Shopping Mall are also within 9 miles (15 km). Located in Pendik, this residence is 1.3 mi (2.1 km) from Viaport Outlet Shopping and within 6 miles (10 km) of Aydos Hill and Istanbul Park. Pendorya Shopping Mall and Neomarin Shopping Mall are also within 9 miles (15 km). See all 242 properties in Sabiha Gokcen Intl. Travel to Sabiha Gokcen Intl.